The discussions about the use of the social networking site by children appeared a long time ago and go on to remain one of the most important problems of today. The debates led even to enactment of age restrictions for Facebook users. Only children reached 13 years are allowed to register on the site. But even if the child is old enough to be a Facebook account holder his/her parents are usually concerned about their child’s activities on the net. And this concern seems to be reasonable because the social networking site is full of data of different content. That is why parents are advised to take control of the child’s actions on the site; and the following products were created exactly for the purpose to help parents to do it. 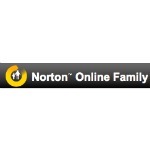 Thanks to Norton Online Family parents are provided with the opportunity to supervise the activity of their children on the net. The grown-ups can observe childish profile including the profile pictures of their offspring. 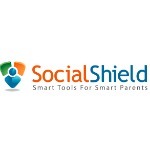 Safety guidelines are under control of parents by means of this cool tool as well. 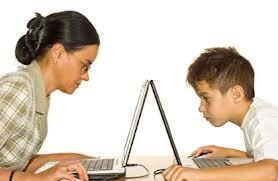 Moreover, there is a chance to limit the time that the child is allowed to use computer during a day. 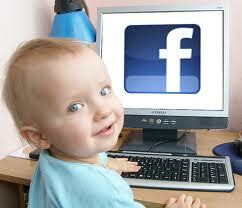 In order to use Media Chaperone’s Piggyback tool parents have to log in to their Facebook page. The tool allows monitoring of all the social network activities of children and represents the info in the form of tabs each for each child. You will be able to control the online gaming activity of kids in the first line. 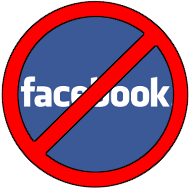 But the possibility to monitor their Facebook activity is also accessible by dint of the tool. There are also some optional rewards provided by the service. You can use them by means of Credits. And one more quite important thing is worth the attention: the tool is free. SafetyWeb helps you to look for any info related to your child’s actions on the net. 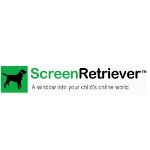 Thanks to this product you’ll be aware of the data concerning your child flaunted online. You can also check info that seems to be of interest for your daughters and sons and receive notifications of any potential risks surrounding the young ones’ activities as well. 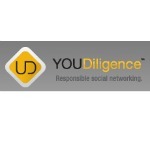 This tool enables you to replace your children on the net in order to monitor their activity. Having clicked a single desktop icon you will see the list of the sites visited by your children. Parents are allowed to create their own lists of sites that must be visited by their offspring or on the contrary will be blocked for their daughters and sons as the content does not correspond with the expectations. The time that was spent on different sites is also shown to the parents with the purpose to supervise the daily childish activities more carefully. The program monitors activities of your children both on computers and mobile devices. Whereas all the info is saved in a permanent archive. 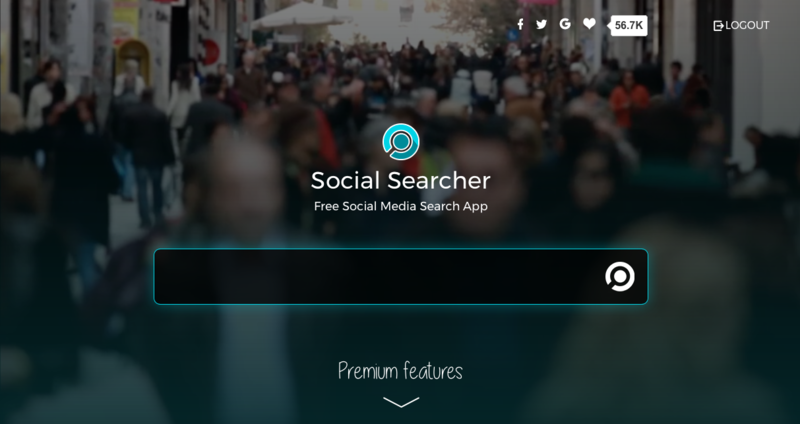 The tool lets you examine the list of your child’s friends on the site with a background check. If your son or daughter posts inappropriate content, you will immediately receive a warning alert. The tool empowers parents to look through child’s list of friends in order to control chat partners of the offspring, observe profile content and all the pictures of children and also customize a database of keywords that help focus alerts towards for specific issues of parents’ concerns. There is a dictionary of commonly used slang expressions that are popular among teens, e.g. KPC which means “keep parents clueless”. Thanks to this tool your children will be saved from everything unknown. A lot of features mentioned above are also included into this tool. 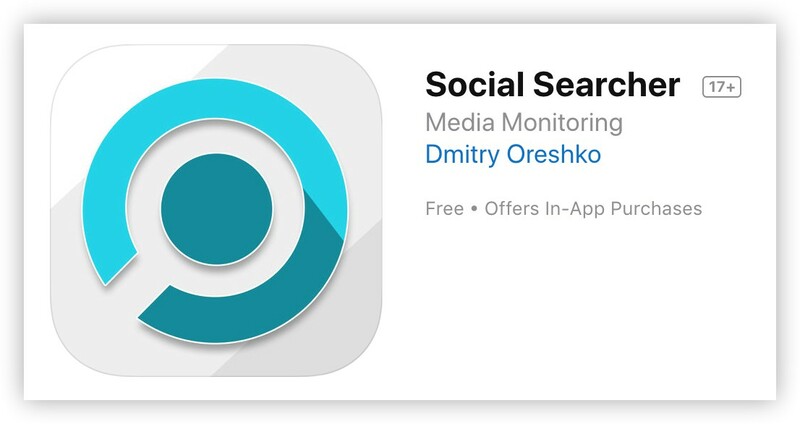 They are, for example, notifications, access to information about friends, and monitoring across both computer and mobile services, database of keywords for quick searches of anything that may be inappropriate or dangerous. Categories: Facebook Applications, Facebook Security. Will Obama’s Daughters be on Facebook?